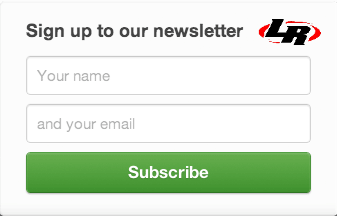 Join Our Email List and get the inside track on all our sales and promotions! Check out our new Instructional Video on How To Take Body Measurements for A New Race Suit! 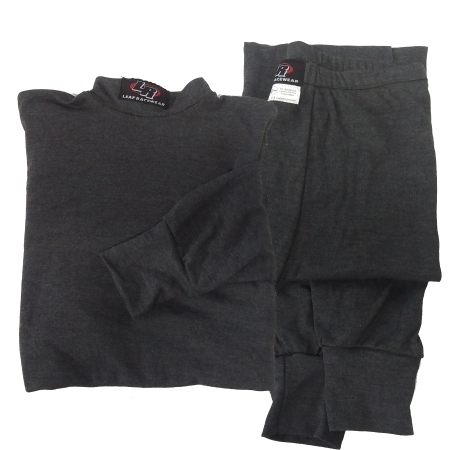 Our CarbonX and Nomex underwear garments are available in standard men, women and youth sizing or can be made to measure upon request. Using high quality Carbon TK-60, Nomex and FR knit blends, our underwear, balaclavas and socks offer an extra layer of protection under your race suit. 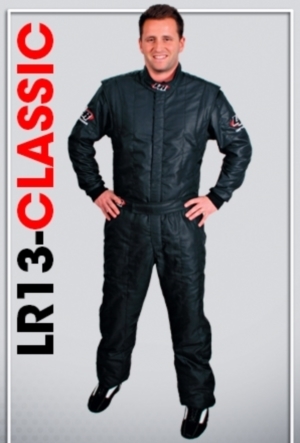 We highly recommend that Nomex or Carbon X underwear is used under all racing suits for an extra layer of protection. 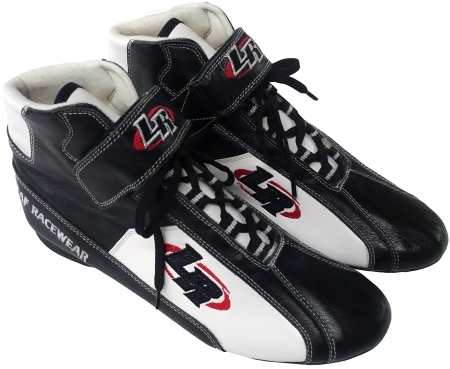 Our SFI Approved Nomex Gloves and Shoes has been designed with style, comfort and protection in mind. 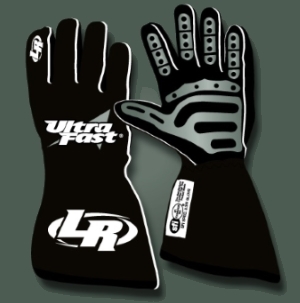 These products will compliment your race suit and give you that extra level of protection. SFI 3.3/5 Approved. 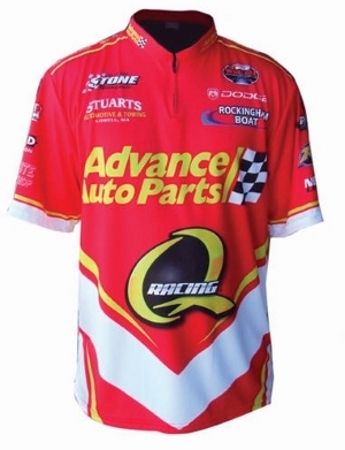 We also are an industry leader in Sublimated Shirts and apparel. Our Sublimated Crew Shirts are offered in the traditional full button snap shirt, the very popular ¼ zip pull over shirt, polo shirt style and t-shirt styles. Limited only by your imagination, our High Tech Sublimated Crew Shirts are constructed using cool, wicking polyester fabrics. Sublimated shirts are ideal for any teams shirt including, pit shirts, club shirts, crew shirts, bowling shirts and trade show shirts. Our sublimated shirts will have your team getting attention! We also offer a complete line of Sublimated Sporting Apparel including Hockey, Soccer, Track, Cycling and more. Visit www.sublimatedshirts.com to view our complete line. We are please to offer some of the top brands of both Snell SA2015 and M2015 helmets from manufactures around the world. 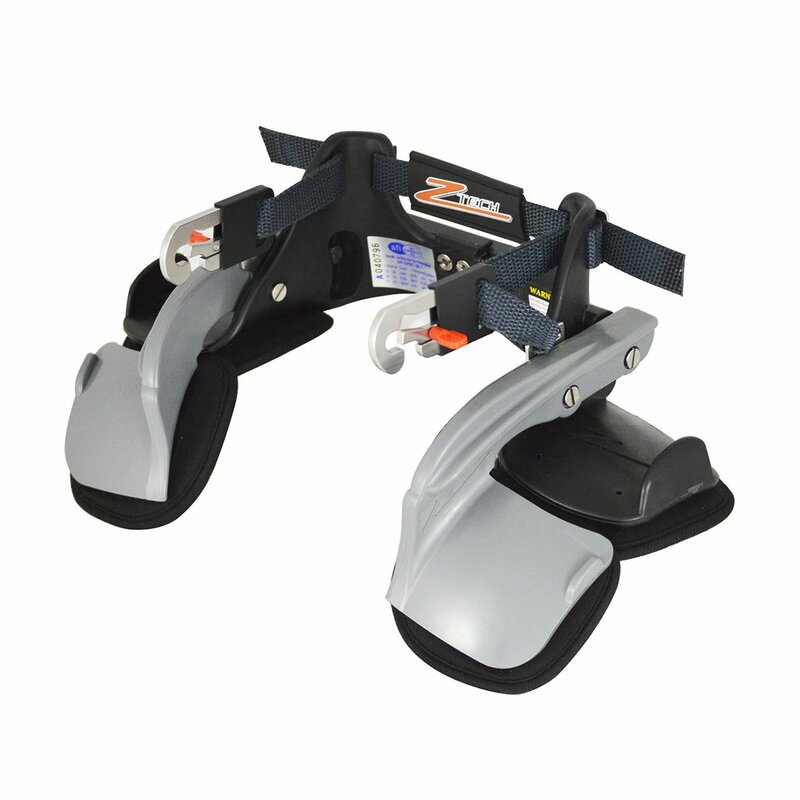 Our current lineup includes helmets from Zamp, RaceQuip, Bell Auto Racing and Simpson. 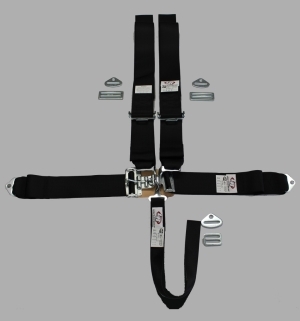 Offering both standard Lever Latch and CamLoc Driver Seat Belt Harness Restraint Systems, our restraints systems meet and exceed current SFI 16.1 specifications. All our racing seat belt harnesses come with the SFI 16.1 approval tag and are current dated. Manufacturing these seat belts systems in-house for over 20 years allows us to better control quality, safety and delivery. 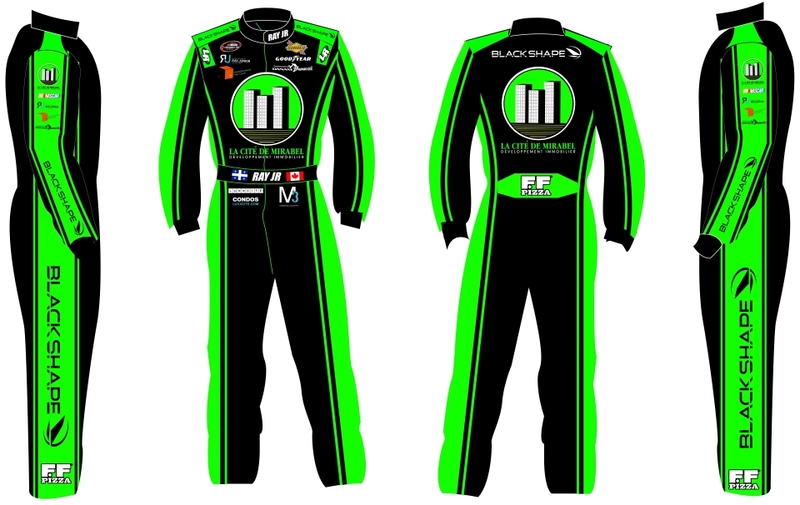 Click on the "Product" tab above and check out our SFI approved Standard Race Suites, Custom Race Suits, Nomex Gloves, Nomex Shoes, Nomex Underwear and balaclavas along with our racing seat belt harness systems. Try our suit customizer and build your own unique race suit today! 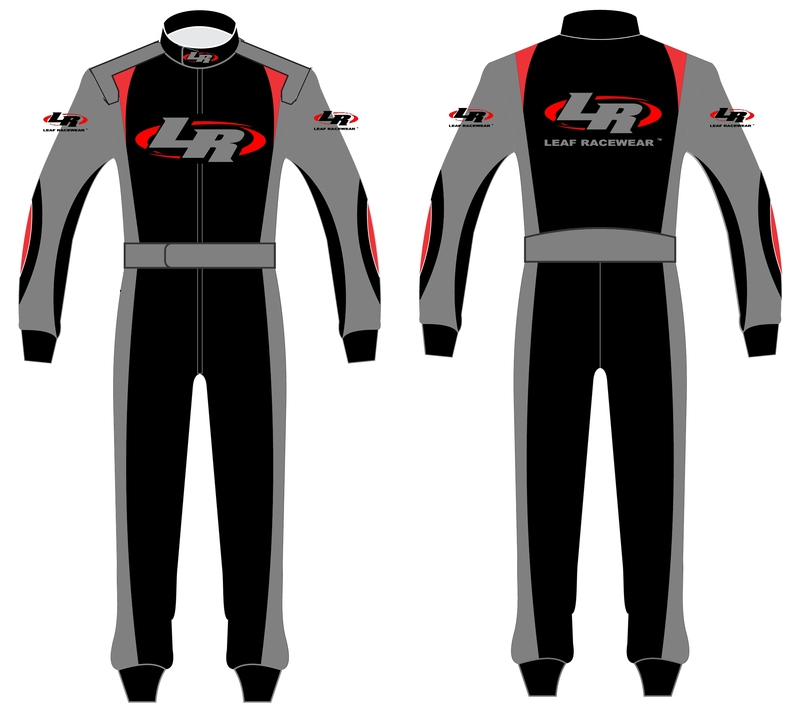 Your Hand Tailored Custom Race Suit and Sublimated Shirt Professionals. 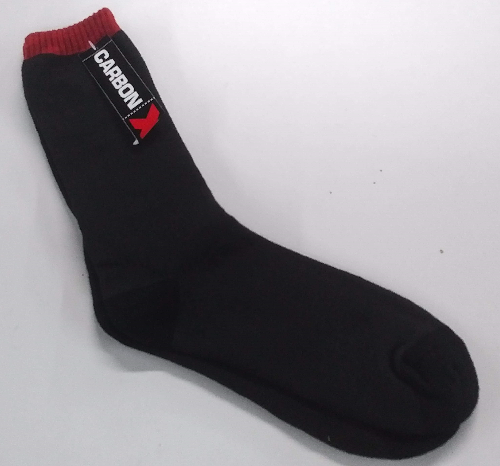 We ship worldwide to United States, Australia, Canada, Brazil, Denmark, Finland, France, Iceland, Ireland, Japan, Mexico, Netherlands, New Zealand, Portugal, South Africa, Spain, United Arab Emirates (UAE) and the United Kingdom (UK) and more.